As we mentioned elsewhere being able to install these systems properly is pretty much around 80% of what we do. Obviously, in it being such an integral part of our business we have taken it upon ourselves to make sure that we have staff on hand that has experience working with garage door openers of the different sizes and brands. At this point, we have pretty much, seen everything that the industry has to offer when it comes to these openers. So if you have an issue with one at home or in any other place for that matter don’t hesitate to give us a call! Pretty much like any system that is built to be able to operate on equipment that is fairly heavy like garage doors we have to find the right garage door opener for each door. Also, there are certain people out there that require high-performance openers that are going to be able to open even the largest doors in a matter of seconds. We take all of that into account when setting up these systems. As we said, for the most part, what we do is try and match our clients' needs, and possibilities with what is out there! We know that we just talked about that for the most part, what we do is match your needs with what is out there. That does not mean though that we won’t do some custom work of our own. Another point we just touched was the fact that there are certain places that need an immediate response from their garage door openers. 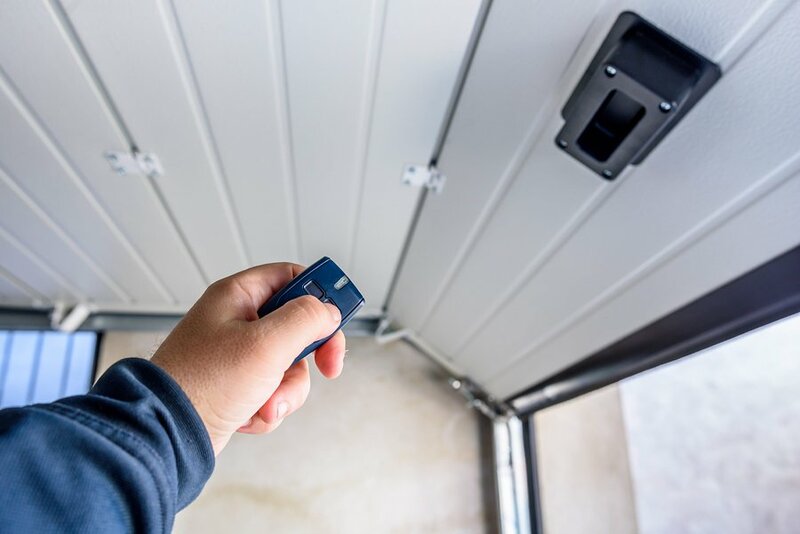 What we can do is equip different doors in the same area with unique garage door openers and even backups to make sure that the client will always get the response that he or she needs! If you can believe it we also offer a 24-hour commercial garage door repair service to our customers. If you are locked out for some reason in the middle of the night, we don’t want you to have to spend the night in your car until you can give us a call the next morning. Just give us a call right away and we will send a team of professionals to help you out! Is the problem the remote or the receiver? This is a question that we often get asked, and quite honestly we ask ourselves when we get a chance to work on garage door openers. All that we can say is that when we find the problem we will be able to fix it no matter what it is! Also, if you are looking to update any part of your old equipment we can provide that for you as well. From getting new remotes to fixing anything that you may just want to have updated with the system!